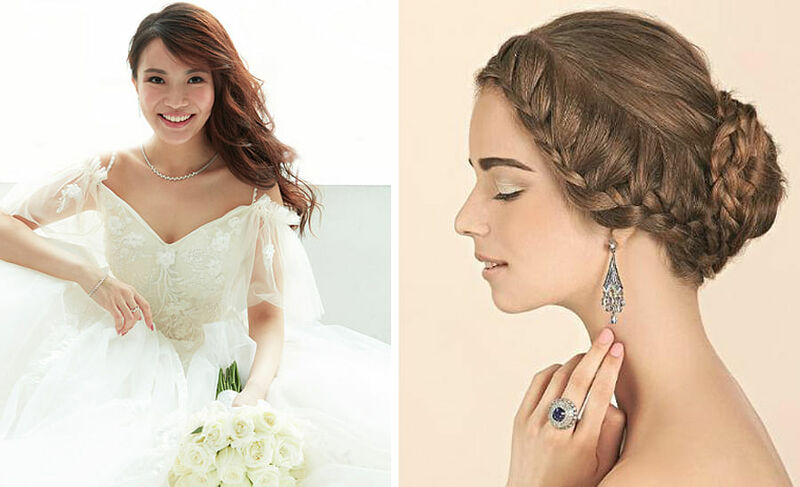 These Singapore hairstylists will weave your tresses into the dreamiest looks on your wedding day. This award-winning celebrity hairstylist (he's worked with the likes of Andy Serkis, Tan Kheng Hua and is your go-to for colouring services and glamorous hairstyles, all while ensuring your locks remain in enviable condition. He has a penchant for weaving ornate hairdos (think flower-inspired styles, and stunning braided dos) that's sure to get heads turning. 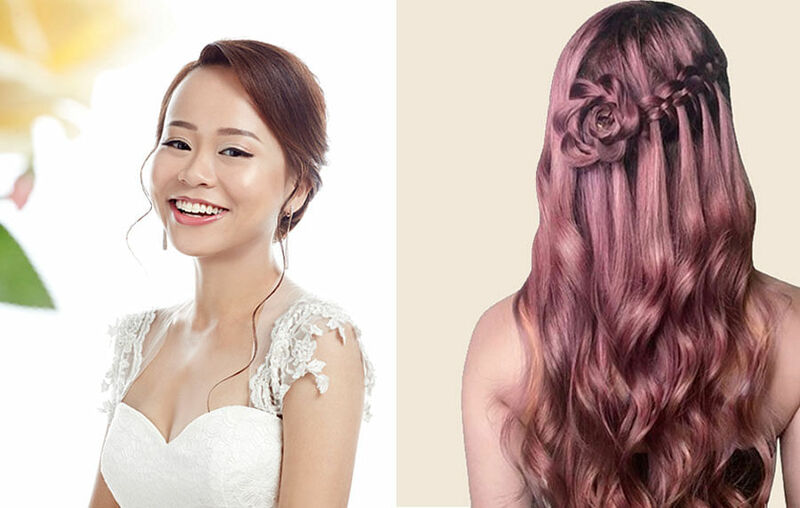 See his tips on hair colours for Asian brides. The founder of Hair Philosophy, Chester has been in the industry for decades. He specialises in hair colouring and elegant hairstyle with an edge. 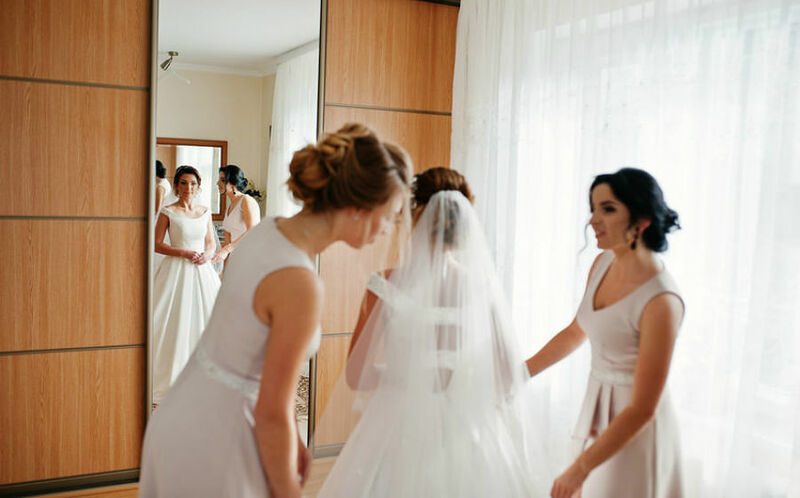 You'll have a ball of a time getting prepped for your big day with this bubbly celebrity makeup artist, who's also a whizz at creating fashion-forward hairstyles. 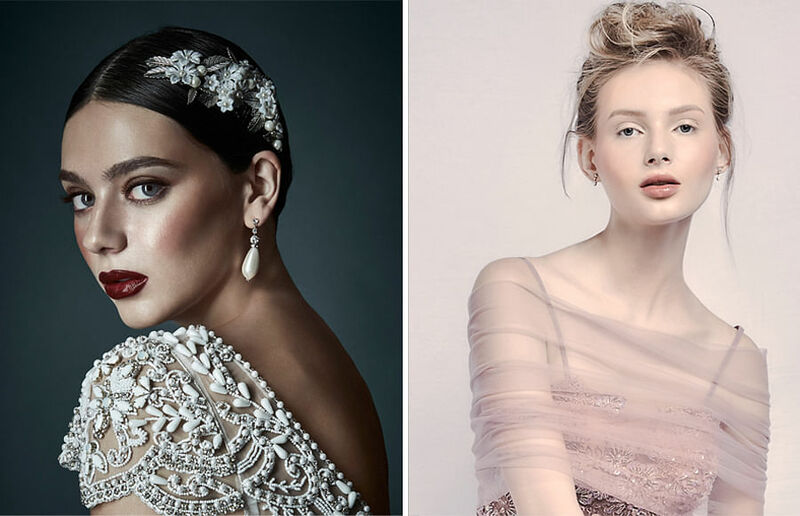 He's worked on countless editorial covers, features, celebrities as well as real brides. Whether you're into a trendsetting do or romantic curls, this experienced hairdresser has got your back, concocting dos that have graced both editorial fashion spreads and covers alike. 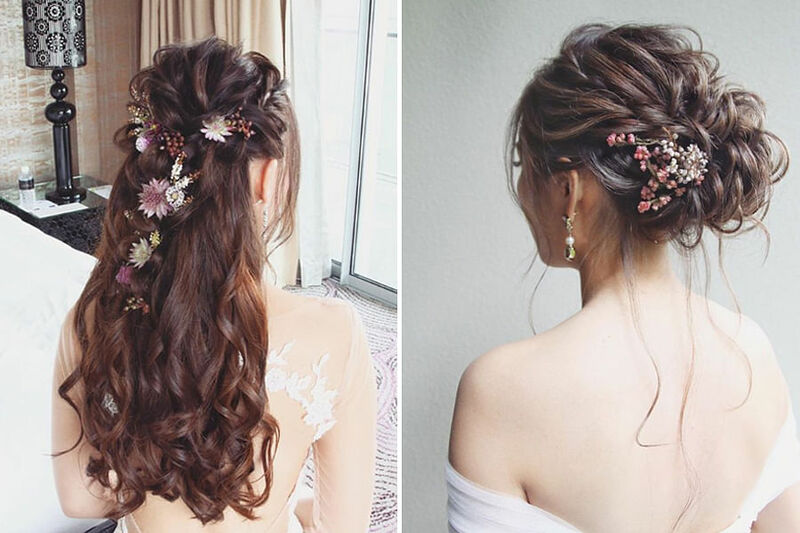 One half of makeup and styling duo (the other being makeup veteran Tinoq Russell Goh), you can count on Dylan for fresh takes on bridal hairdos. Immaculate styling with daring yet wearable looks are what you can expect from Sean, who has 14 years of experience under his belt. Having started his career at Kim Robinson, his looks have a trendy yet timeless appeal. 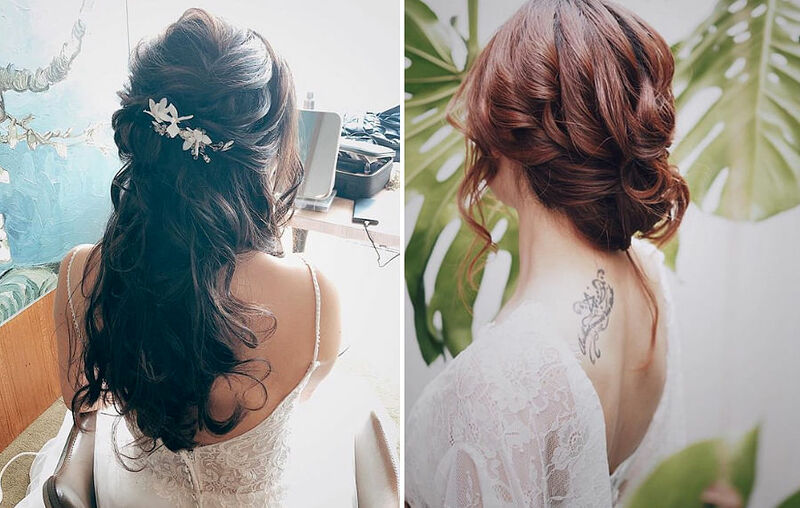 Love luscious curls and romantic updos? Call up this hair and makeup technician who's been in the industry for 12 years. Brides after understated elegance with a side of romance, hit up iheartblooms. 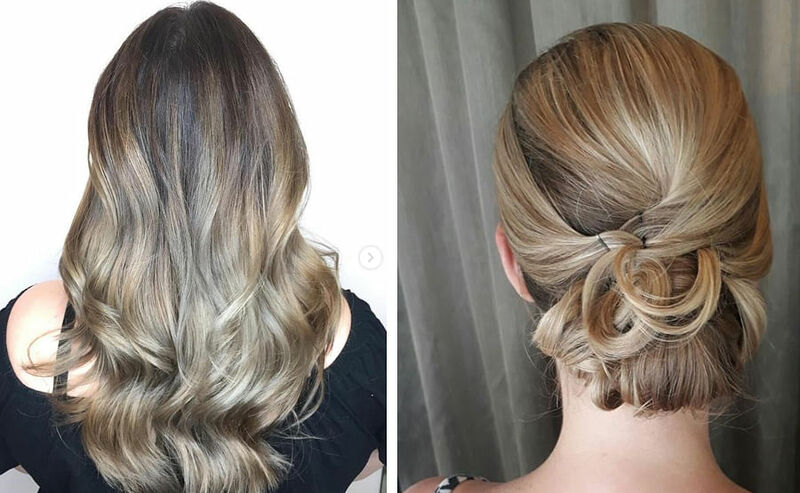 Not only does this team of makeup artist paint faces, they're also experts at romantic hairstyles, judging from the myriad of gorgeous updos, braided styles and utterly dreamy looks we're seeing on their Instagram page. 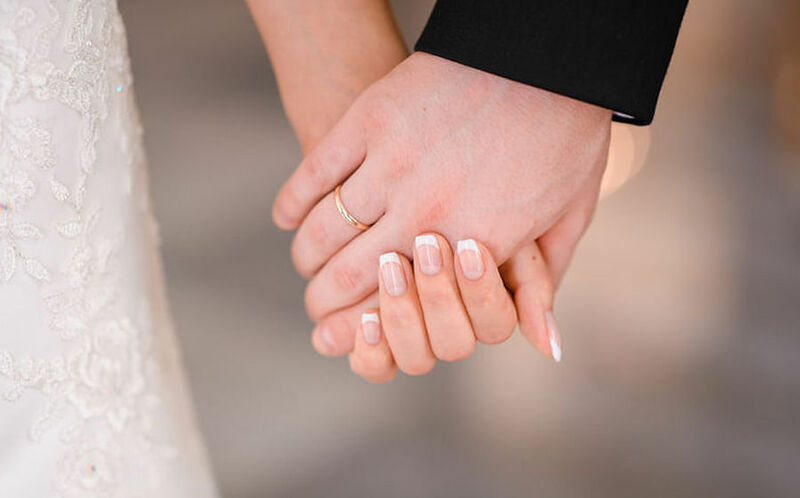 You're in for a pampering session at Blow + Bar - we're talking cocktails and getting your nails done amid bar-like surroundings as you get prepped for your big day. 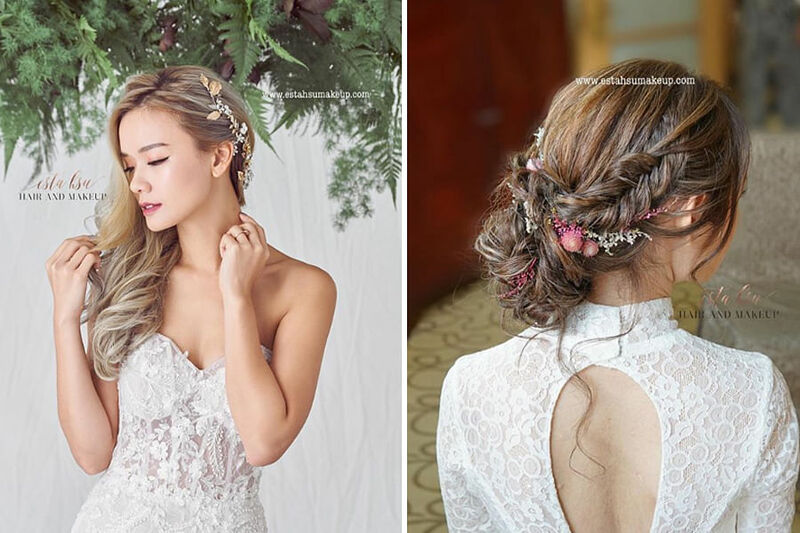 Perfect for brides in search of effortlessly romantic waves or to refresh their tresses with gorgeous balayage tones. 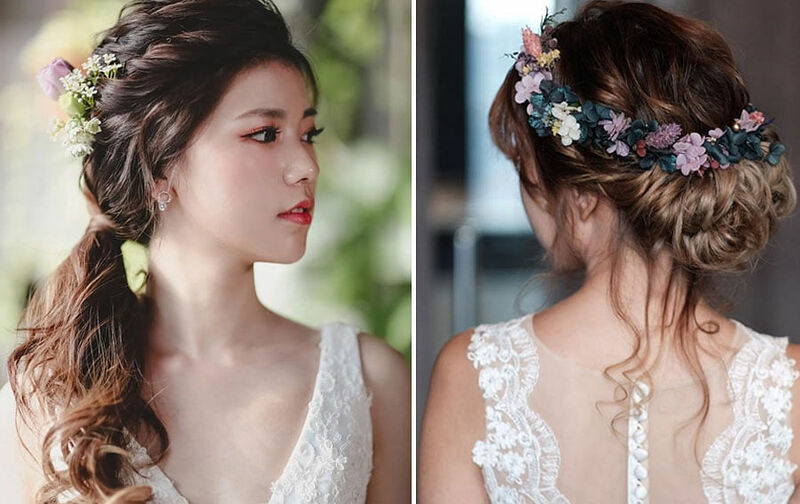 Romantic waterfall braids, soft updos or pretty ponytails, hair and makeup artist Esta Hsu's got a knack for turning your tresses into a hairstyling dream come true. Eat these for radiant skin!